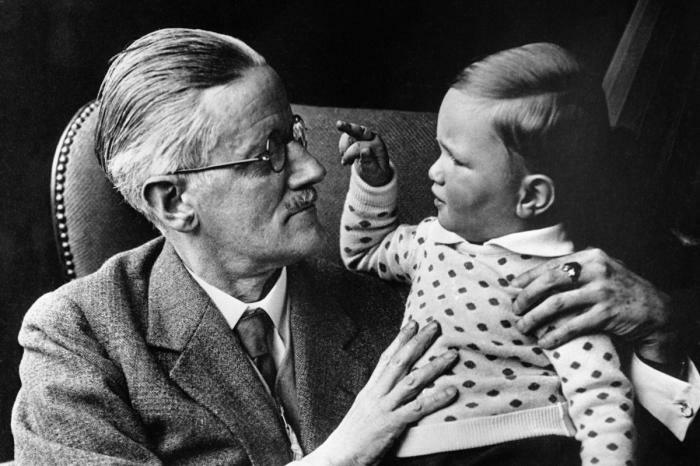 Irish novelist and poet James Joyce was born in Dublin in 1882, the oldest of ten children, and became one of the most influential writers of the 20th century. Probably best known for his novels Ulysses, A Portrait of the Artist as a Young Man and Finnegan’s Wake, he was also an accomplished poet. 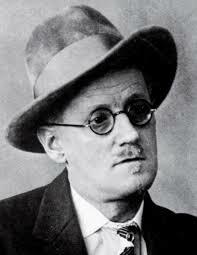 Joyce was considered a highly intelligent child although he came from an impoverished background. 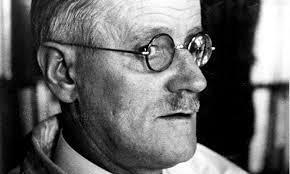 At 6 he went to the Jesuit school at Clongowes Wood and from there to Belvidere College in Dublin. 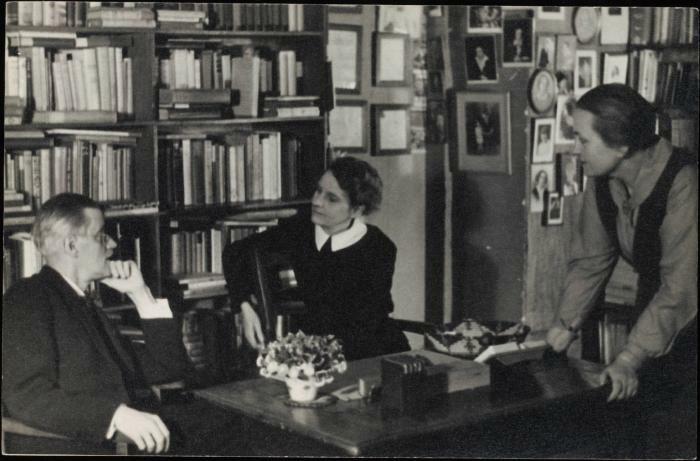 His first published work came in 1900 at the age of 18, an essay on the Ibsen play When We Dead Awaken. 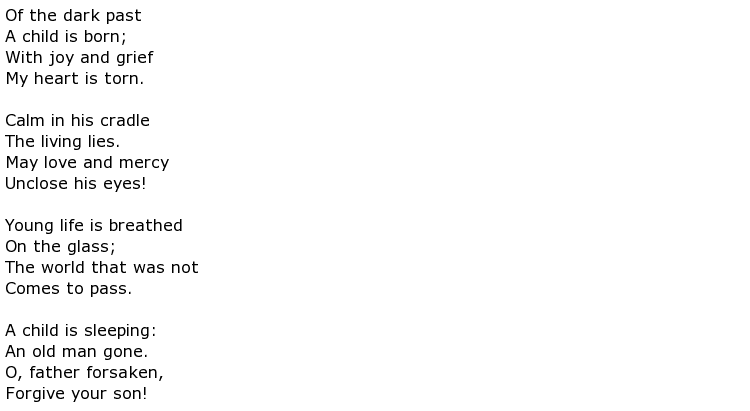 At this time he was already writing lyric poems. After he finished college, he went to Paris, initially to study medicine, and worked as a journalist for some of the time, but when his mother was diagnosed with cancer he returned home to Dublin. After her death, he drank heavily, eking out a living as a book reviewer, singing and teaching, but things at home had become unbearable. In 1904 he tried to publish a story called A Portrait of the Artist with little success. 12 years later he would revisit this work and rewrite it, finally publishing it as A Portrait of the Artist as a Young Man. 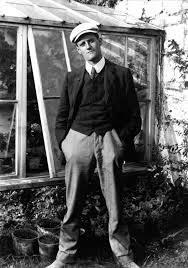 His first success in getting his work published was with Chamber Music, a collection of 36 love poems, which came out in 1907. 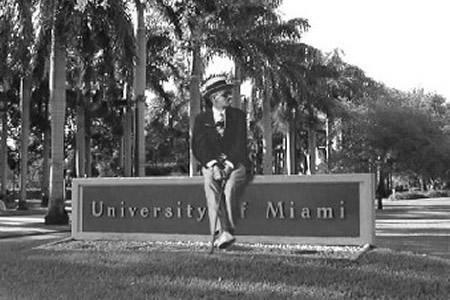 The lyrical quality of his poems may well be a result of his musical upbringing (his mother was an accomplished pianist and Joyce himself was a good tenor) and over the years it has inspired several notable musicians including Ross Lee Fine and Pink Floyd’s Sid Barrett. After spending some time in Dublin, he met chamber maid Nora Barnacle and eloped with her to Switzerland before securing a teaching position in Trieste in Austria-Hungary, where he settled down for 10 years. 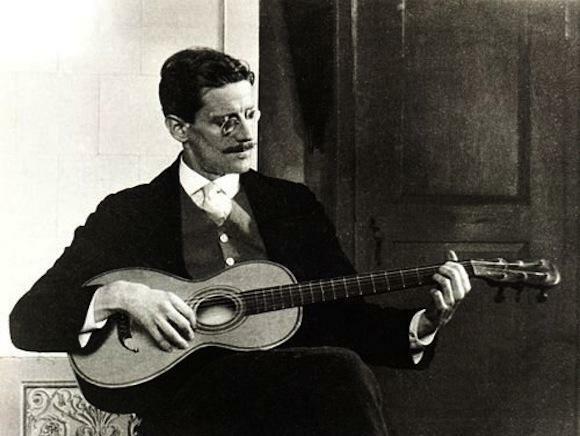 During this time he struggled to finish his novel The Dubliners and also wrote the poem Gas from a Burner in 1912 which was criticism aimed at his Dublin publisher George Roberts. His other poetic works included The Holy Office, a polemic that attacked Irish society, and another work, Ecce Puer, which explored life and death and was written after his father passed away and his grandson was born. But his novel works are the more well-known and were labors of love. 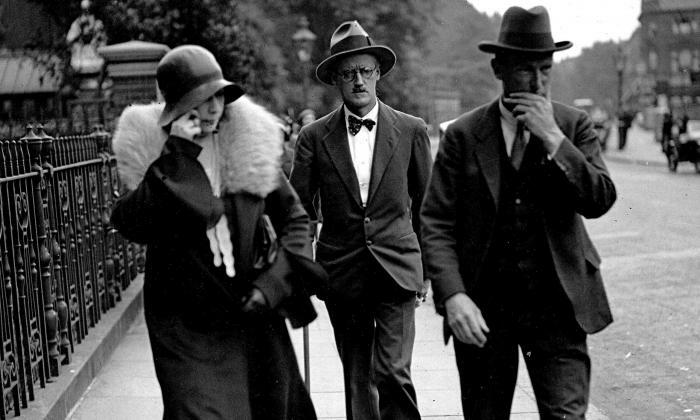 Ulysses was started in 1914 and finally finished in Paris in 1921 and would become his seminal work, a ground breaking tour de force that used different literary styles for each of the chapters. His time in Paris was significant in that he began to suffer with eye problems, undergoing several operations. 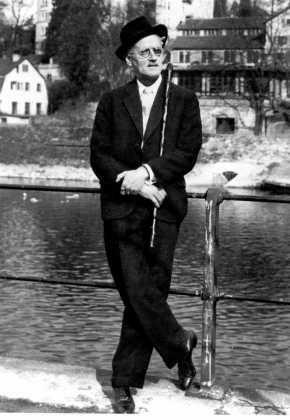 He was nursed by Maria and Eugene Jolas who provided the support he needed, over a long period of time, to write Finnegan’s Wake. 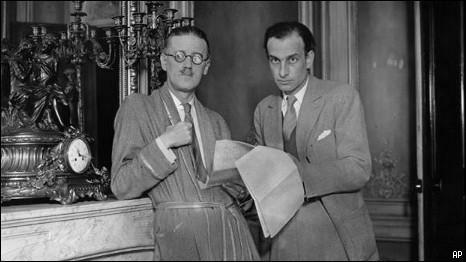 He was forced to leave Paris when war broke out and moved to Zurich where he underwent surgery for a perforated ulcer. 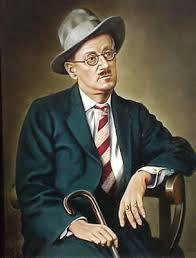 Though he seemed to be getting better, Joyce died in the early hours of 13 January 1941.